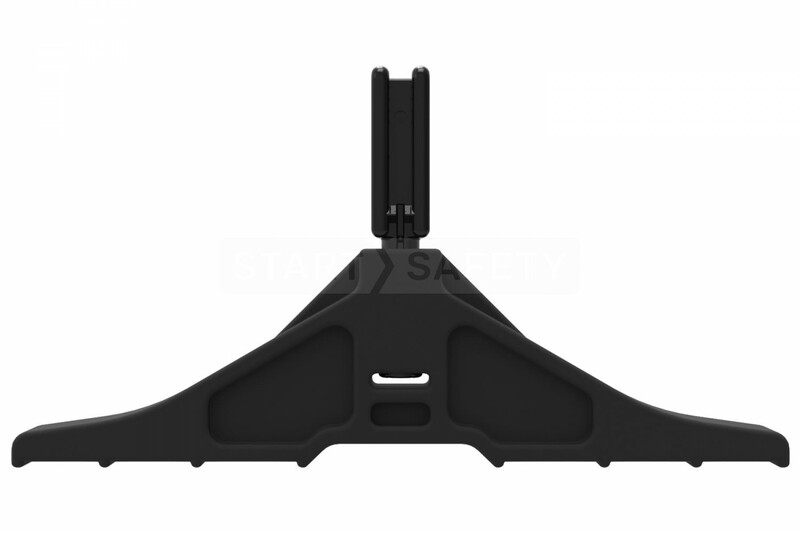 This is the spare standard foot that is used for the Start Barricade and Gate Barrier. 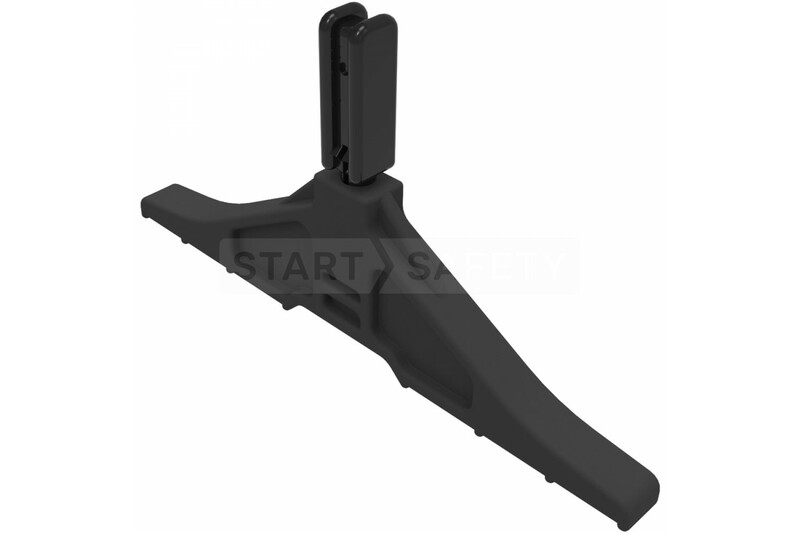 Constructed from High Density Polyethylene (HDPE). 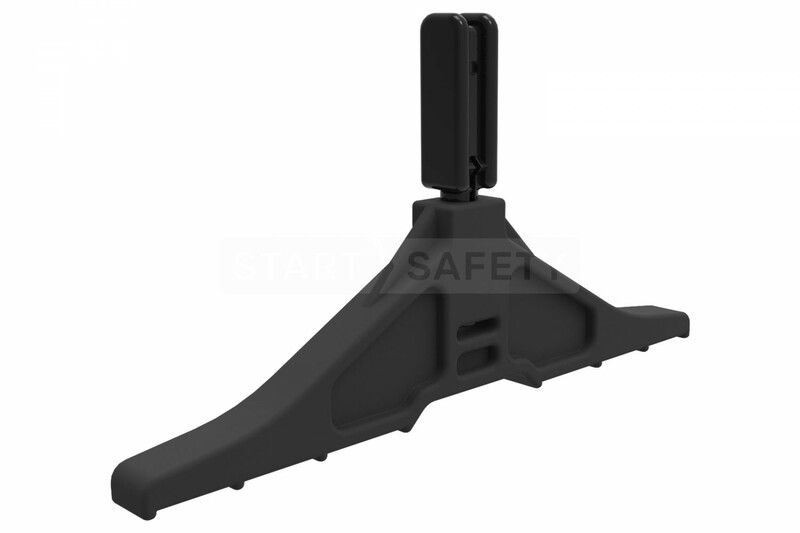 Start Barricade feet can be swapped easily and fast, even after assembly. The Standard Foot is the most common foot for the Melba Swintex Barrier range. It is well established as oneof the most recognizable Barrier Feet available in the industry, and ensures a stable barrier system.